Spring 2019 feels like the calm before the storm. With global disruption creeping in from all sectors, smart financial leadership requires a more diverse skill set than at any point in the recent past. This season’s CFO summits are augmenting mainstay topics with content on geopolitics, macroeconomics, and managing through change. This year’s installment of the CFO Exchange features keynote addresses on global political developments, the impact of tariffs, and diversity in the C-suite — along with the usual breakdowns of technology (blockchain, AI) and leadership best practices. Perfect if you are: Looking for an all-in-one learning experience with diverse content that still highlights emerging trends. Perfect if you are: Seeking to round out some of your more marginal FP&A skills in a rich networking environment. From the organization that produces the CPA exam comes “Disruption: The New Normal,” a dense three days of content on industry-shifting technologies and trends. Topics like cybersecurity and succession planning with Millennials weave in with conventional finance fare like risk management and data-driven decision-making. Online attendance is also available. Perfect if you are: A high-level finance professional interested in attending an accredited, well-rounded conference from the convenience of your desktop. The “forecast” for this short gathering is a focused, technical set of presentations on financial modeling. Whereas other conferences’ FP&A content mixes in with cultural and technological thought leadership, Innovation Enterprises has put together a set of highly applicable talks on topics like implementing rolling forecasts and overcoming the sensitivities of discounted cash flow projections. Perfect if you are: Someone responsible for financial modeling who’s trying to sneak in a high-ROI conference in very little time. This year, the CFO Leadership Council is attempting to boldly merge two events into one “CFO Week.” The first event is the 9th annual CFO Leadership Conference, a mainstay of the financial conference circuit. 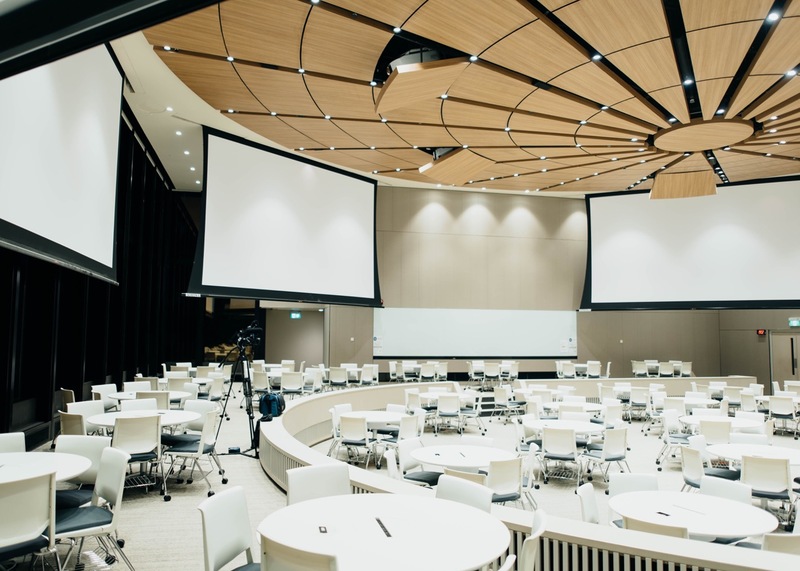 Expect a leadership-heavy agenda: inspirational keynotes and tactical breakout sessions service the conference theme of “Empowering the CFO.” Immediately after this conference, the CFOLC will welcome 44 CFOs of high-growth companies into the MIT Sloan Three-Day CFO Accelerator Program. This gathering, created by MIT faculty, will focus on disruption and managing burn and other high-growth goodness. Perfect if you are: A startup CFO (for the MIT program) or a financial leader in your company (for the CFOLC). Interested in learning about the world’s most efficient expense reporting? Click here to learn about real time expense automation.